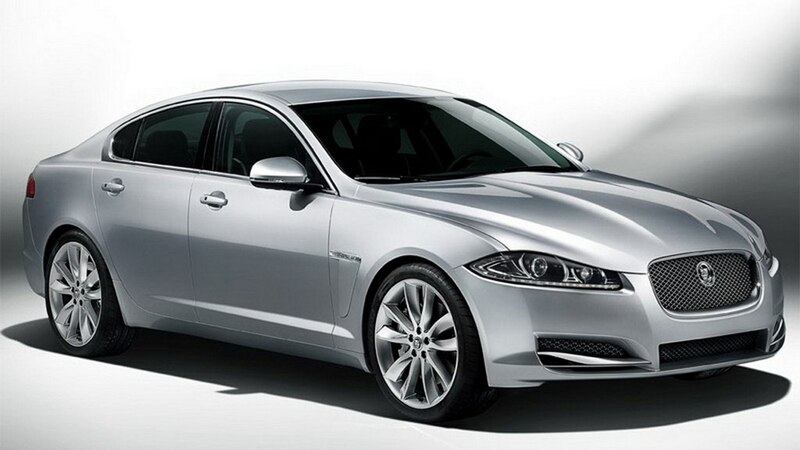 Jaguar XF is an entry level sedan from Jaguar manufactured since 2008. 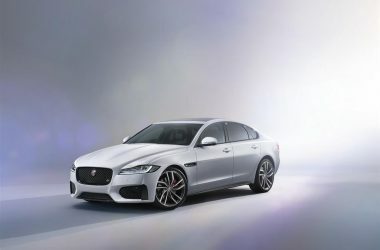 In terms of styling, the Jaguar XF is inspired from the bigger Jaguar sedan, the Jaguar XJ. 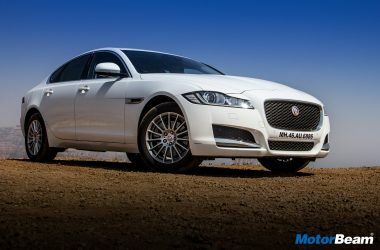 The Jaguar XF is available in the Indian market. 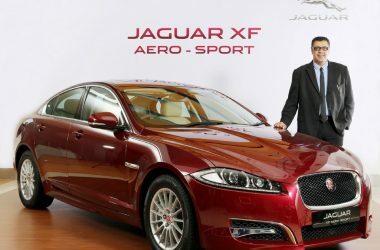 Jaguar XF facelift was launched in India in 2011 with new features and styling. 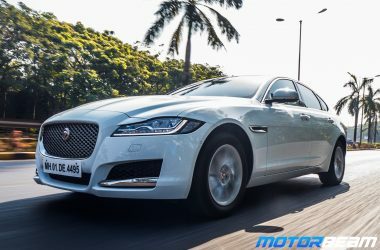 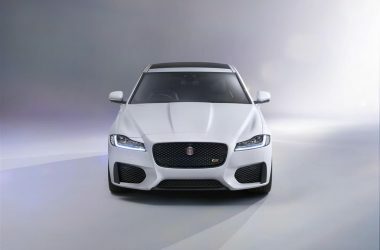 It was launched with the locally assembled 2.2-litre diesel version in 2013 and early in 2014 Jaguar XF was launched with a 2.0-litre petrol engine. 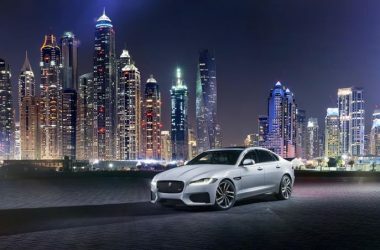 The Jaguar XF competes with the likes of Audi A6, BMW 5-Series and Mercedes E-Class. 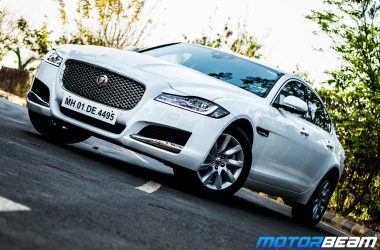 The Jaguar XF is available in India with a starting price of Rs. 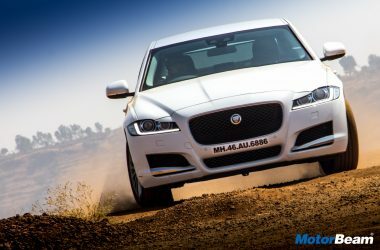 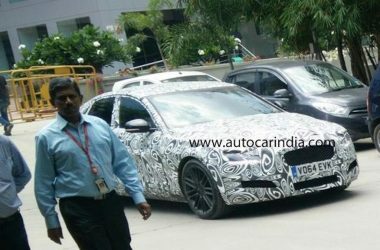 47.72 lakhs.